I can’t remember a time when I haven’t been at least a little scared of the Second Coming. 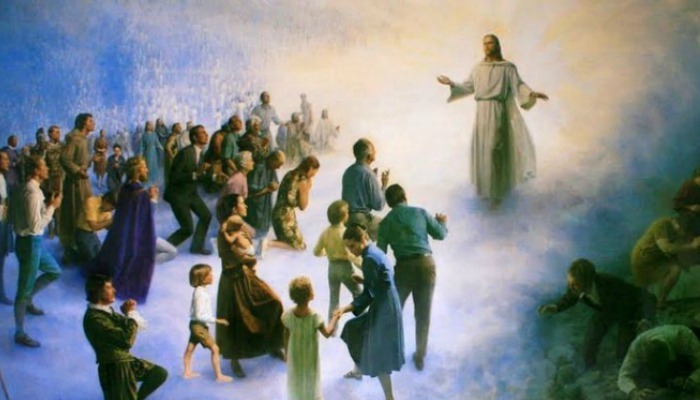 As a kid, I remember learning that there would be, prior to the Savior’s Second Coming, an abundance of crime, natural disasters, famines, and wars. I remember just thinking, “Uh, no thanks. That sounds like the worst.” Like, excuse me, but where can I opt out of that? I sometimes think, “Oh, I don’t want to be around for that; hopefully I’ll be dead,” and then I get freaked out because I don’t want to die and I’d actually like to see the Savior when He comes again. But lately, I’m not quite so terrified. I mean, I’m not going to lie to you and say I’m not nervous about the signs of the Second Coming at all. I’m not suddenly like, “Oh, earthquakes? Famine? No biggie. Only wimps are scared of that stuff!” But I’ve come to realize that the reality is this: any scary thing that happens won’t even slightly compare to the glory of the Lord’s return. And unlike the adversary, the Lord doesn’t forget His followers. 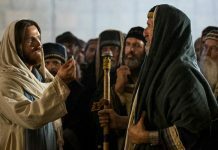 Of course, that doesn’t mean that Christ’s followers avoid every worldly upset — but it does mean that the Lord will uphold and support them through any hardship. We can have assurance and quell our fears knowing that all will be well for those who strive to follow the Savior. 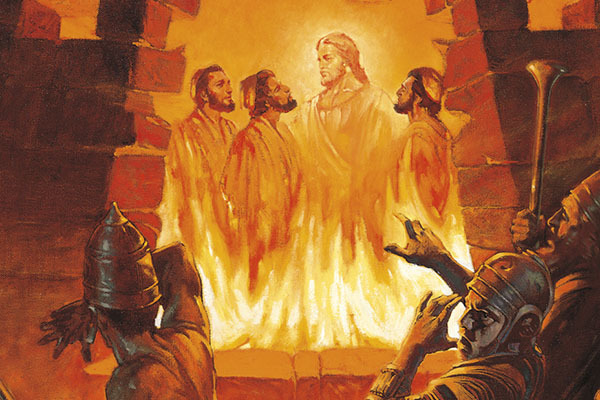 Just as Christ protected Shadrach, Meshach, and Abed-nego, He can protect us today. 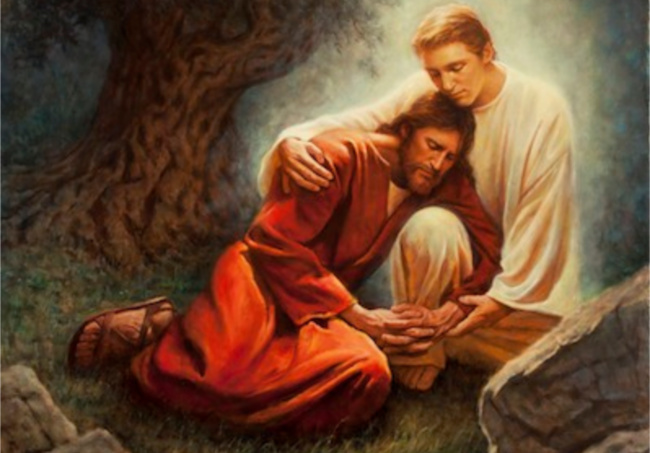 When we consider the events leading to Christ’s Second Coming and find ourselves feeling afraid and unsure, we can find comfort in knowing that surely, one of the greatest and most awe-inspiring traits of our Savior is His ability to protect us no matter the seemingly-impossible circumstance. 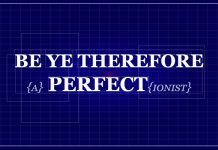 “Only the Savior suffered an infinite atonement. Our suffering is finite and temporary, and people have survived impossible things with God’s help. When we lived in Israel I was walking through our house in the pitch dark to turn on a night light, about 11:30 at night when everyone was in bed asleep and my husband was away on a business trip. I was headed for a side entry to the second living space in our home. A light on there would shine into both living spaces. But I hadn’t gone far enough and had no idea whatsoever that I was at the top of the stairs leading to the basement and garage. The entire house was made of stone. I reached around the right wall to slap the light switch with my left hand, but it wasn’t where I expected it to be, so I walked forward a few steps. If you have no idea you are in a stairwell and you just walk forward, how many stairs do you hit on your way down? Gravity would just carry you bumping all the way down. Hold up a sec while I pick my jaw up off the floor. 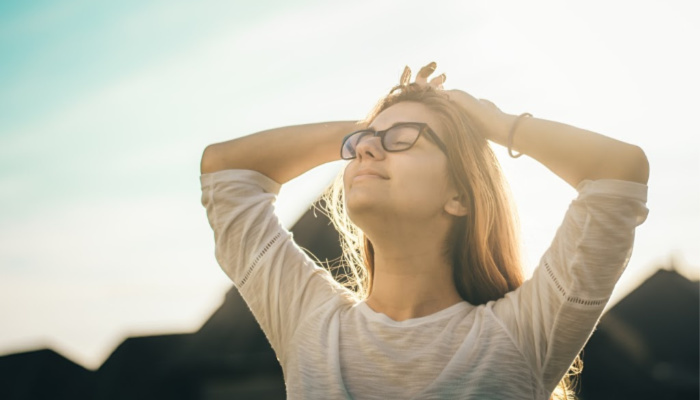 When it comes to our Savior, every “can’t” turns to “can,” every insurmountable obstacle becomes achievable, and every shred of fear and doubt is replaced with peace and hope. In his book Accomplishing the Impossible: What God Does, What You Can Do, President Russell M. Nelson shared an experience where he too was protected by the Lord through His angels. Just as the Lord had a plan for His future prophet, He has a plan for each of us — and with Him, nothing is impossible. Perhaps Paul said it best when he wrote, “Now unto him that is able to do exceeding abundantly above all that we ask or think . . .” Our God is a God of miracles and truly, He can protect us against all odds if it is His will. When scary things happen in the world, my tendency is to panic. I get scared to go anywhere, do anything, or let my loved ones out of my sight for a single second. But from my experience, that’s such an unhappy way to live! With the Lord on our side, we can find happiness regardless of outward circumstances. We can rest assured that all things will work together for our good, whether that pertains to right this moment, later, or even in the world to come. Having an eternal perspective amidst life’s unpredictable trials and the world’s never-ending chaos makes all the difference. About the craziness that will proceed the Second Coming, the Lord instructed, “Be not troubled” — and if there’s anyone who can be trusted, it’s Jesus Christ. If He says we don’t need to be afraid or troubled, we don’t. If He says He’ll take care of us, He will. If He promises that everything will be well, it will. When it comes to the Lord’s return or anything else that might scare us, trusting Him is all we need to do to silence our fears.